Welcome to our On-demand, 24/7 anytime, anywhere learning platform. our learning options will give you a competitive advantage. The world’s fastest DFE, Fiery servers and workflow solutions provide industry-leading performance, color accuracy, usability, and integration that improve the quality and efficiency of digital printing. 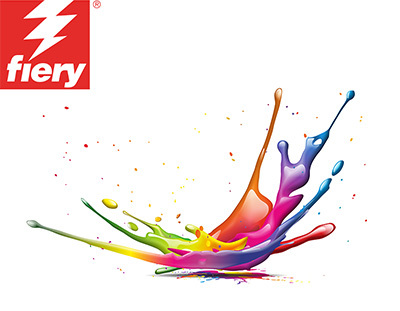 Fiery technology and color management workflow drive toner cutsheet and inkjet printers —ranging from office-level multi-function printers to superwide inkjet, high-speed inkjet, and high-volume commercial digital presses. 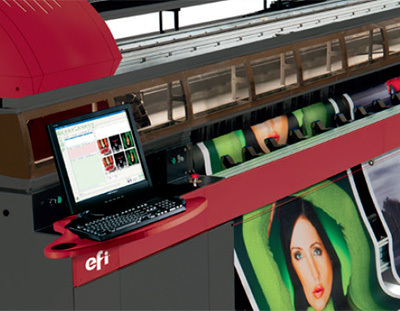 Our robust portfolio of inkjet printers and presses include industry-leading LED, superwide, wide-format, soft signage, label, and specialty application printers and inks; digital ceramic tile decorating systems and inks; and digital printing plus pre- and post-treatment equipment for the worldwide textile market. 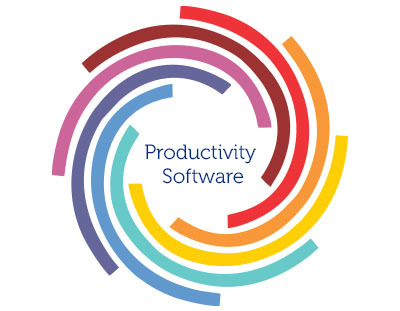 The EFI Productivity Suites address the most pressing automation and efficiency needs with complete offerings that use best-in-class segment-based MIS/ERP systems, value-added components, and end-to-end certified workflows designed for real business needs. They offer a range of solutions for quick print, mid-market, enterprise commercial print, corrugated packaging, packaging, and publishing markets.